With YouTube practically a household word and digicams and video-editing software becoming ever more sophisticated and affordable, digital video is suddenly where the action is. Property sellers and real estate professionals alike are finding out how easy and effective it is to create and post homemade virtual tours, neighborhood guides, and other videos to help sell real estate. Learn why and how to market real estate using videos on the Web. CNET Reviews: Camcorders — Reviews and comparisons of digital video cameras from the technology experts at CNET. Facebook Live (Facebook, 2018) — "People love watching video, which is why we've built a dedicated place to watch this engaging content on Facebook. While your current fans will be able to keep up here and in News Feed, the experience will help new followers discover you too." Periscope (Periscope, 2018) — "While there are many ways to discover events and places, we realized there is no better way to experience a place right now than through live video. A picture may be worth a thousand words, but live video can take you someplace and show you around." 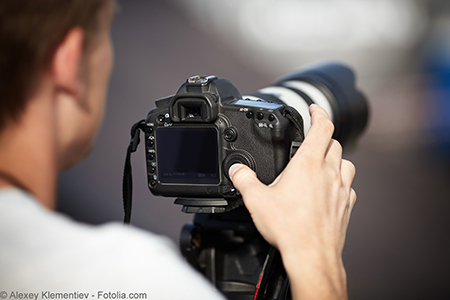 Video Camera Tutorials (Media College) — Step-by-step guides to various aspects of using a video camera. This course offers real-world scenarios and examples that illustrate how agents can plan and implement successful video marketing projects.